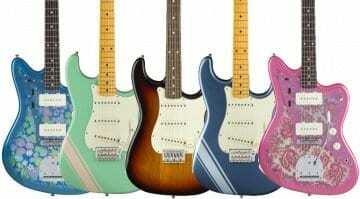 Fender Japan has for many years made models that have never been sold officially outside their home market. These new FSR models will be available for everyone to buy. 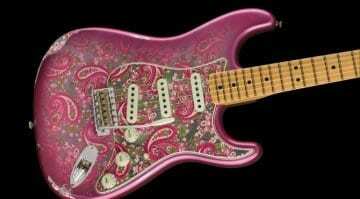 Fender has unveiled its new Custom Shop models for 2018 and as expected there are some well made models dripping in vintage vibe amongst this lot. Any of these tickle your fancy? 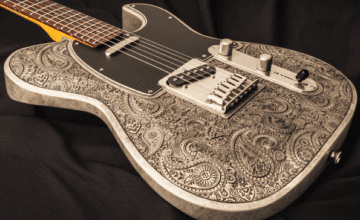 Dean Zelinsky Paisley Dellatera: Real heavy metal?